It is the eve of Thanksgiving Week in the United States. 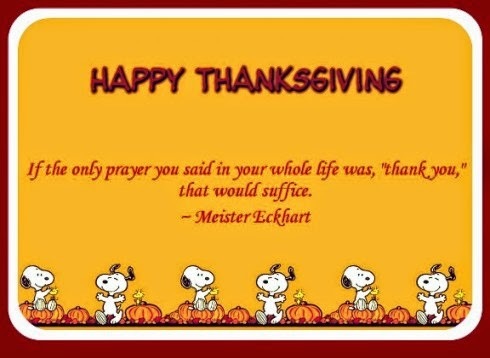 It is a time for us all to step back and remember ever more all that we're thankful for. As we go "dark" for this Thanksgiving Week on all #Outsider Channels, we wanted to simply say thanks to all who have supported this "labor of love". We also remain ever so hopeful about our World as we look forward to reflect upon a World that although challenging, it is one to embrace and believe in.